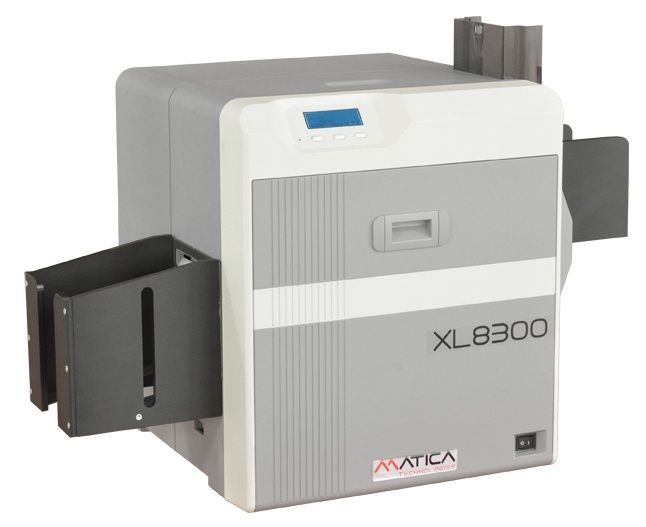 Matica´s new XL8300 is an innovative retransfer card printer that specialises in printing exceptionally high quality oversized cards for the event management industry. It is capable of printing up to 128 high quality printed cards per hour and offers contactless encoding as an option. The event management and conferencing market is a growing market that includes exhibitions, conventions, trade shows and sporting events. Events such as the Olympics, Formula One, golf, football, tennis and all other competitions are turning to the large format card printers to produce high quality oversized credentials.. The XL8300 comes with our Card Printer Service Guarantee for your peace of mind. Click here for full details. The XL8300 is perfect for large event credentials such as the Olympics and other major sporting events where a large credential is required. The flexibility to print on two sizes, makes the XL8300 diverse enough to cope with all sorts of events. 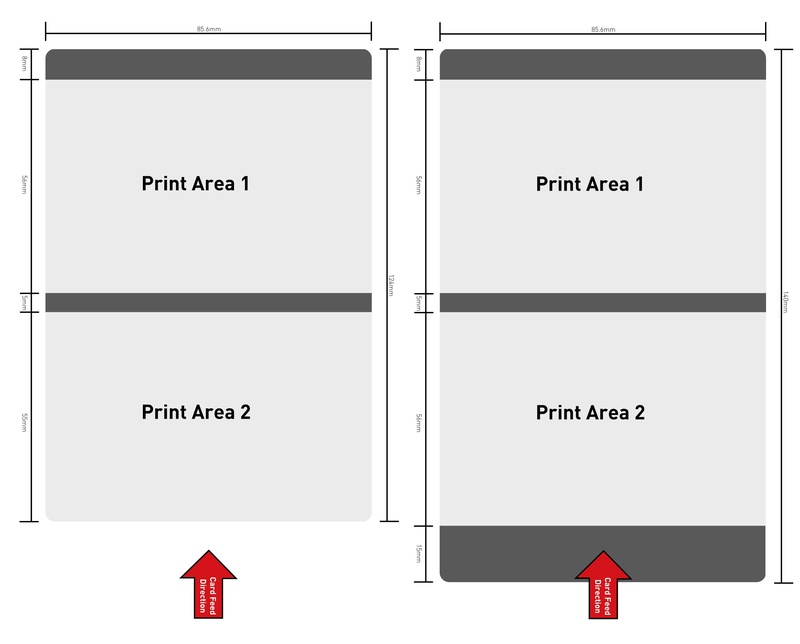 - Large format card printing with two printable areas. - Industrial quality and reliability. - Printing speeds up to 85 full cards per hour. - Flexibility to create a high quality large format card designs on demand. - Printing on two large format card sizes.